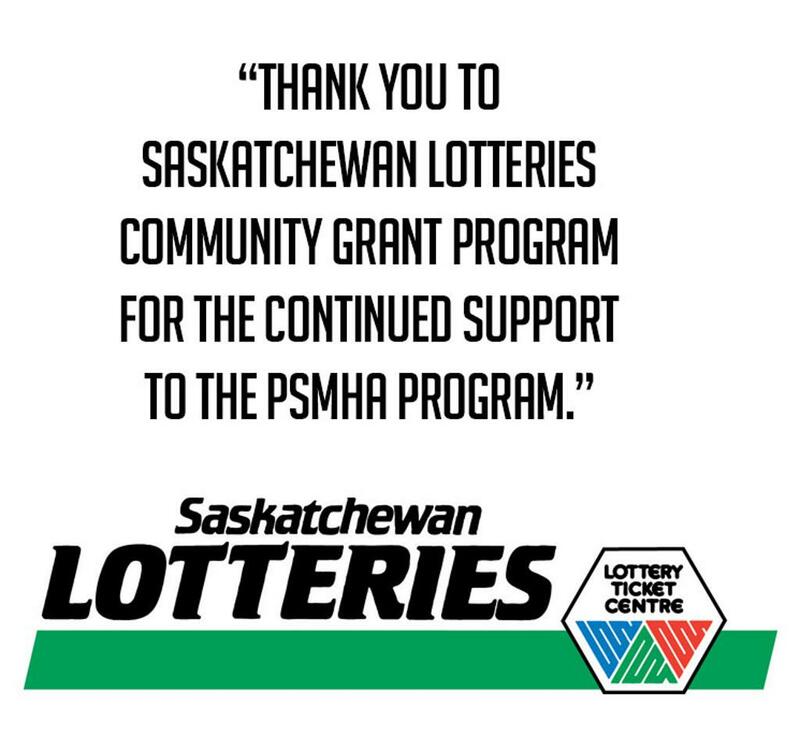 PSMHA registration fees is done in two parts so we can ensure fair and accurate fees for the level of play your player will be placed in. PSMHA registration fees are based on components such as ice time, equipment, officials scheduling, league fees, SHA fees, administration costs etc. 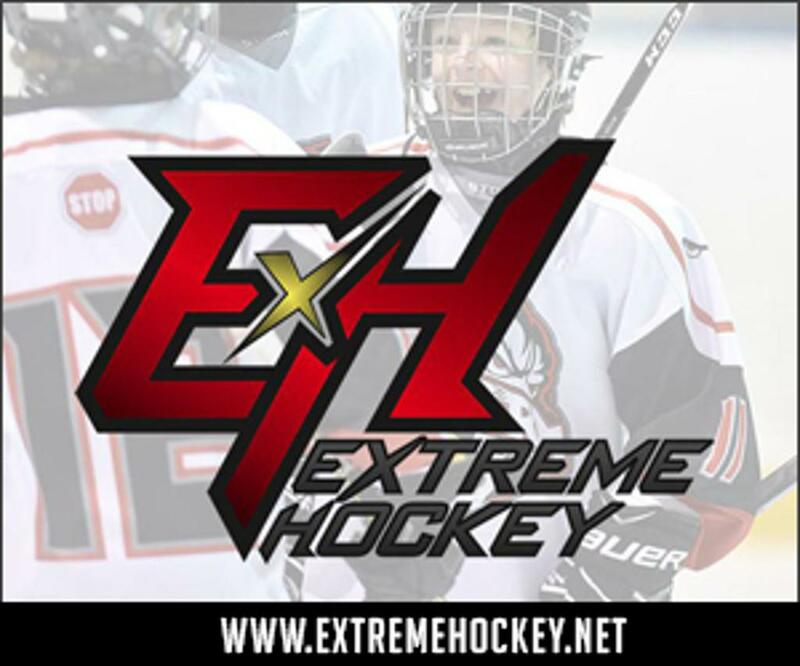 For the Novice, Atom, Pee wee, Bantam and Midget age groups, the initial (first) instalment - $600 due paid at season registration this past spring and summer. Now that teams have been rostered, the second instalment registration is now available online. These fee are due by November 30th. Note: Goalies who do not wish to receive game sock, please use discount code 'NOSOCKS' at check out. Click the link below to complete your registration. PSMHA officials mentoring program, a senior official’s mentor has been on the ice with 64 officials this month to provide a quick and effective way of learning the duties and responsibility’s of being an on-ice official. The Mentoring program gives the young officials an opportunity to learn first hand with a senior official by their side. The feedback and improvement from each official have been outstanding. That's a wrap to the 2nd annual PSMHA Atom Classic! This past weekend our Atom Division families proudly hosted 24 teams in our three division tournament. A huge thank you to all teams that came out and participated and to our Atom division families who volunteered all weekend. PSMHA would also like to recognize our officials, officials assignor, Referee in Chief, rink staff, ice scheduler for ensuring the resources required to run the tournament were met. Finally to our Atom tournament committee, thank you for putting another successful tournament! 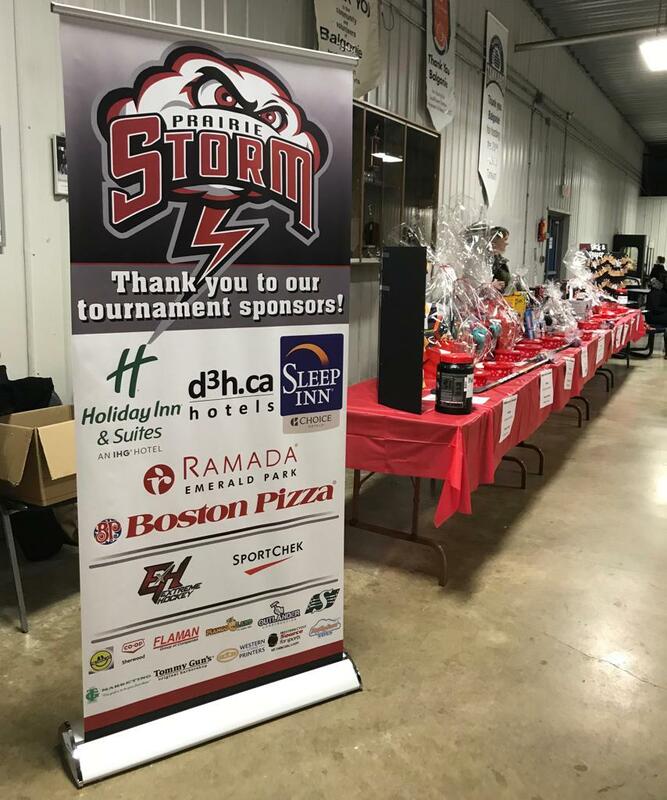 Thank you to all Atom Classic Tournament sponsors!